The display of the social icons is controlled in the general settings sidepanel. Content from an article in the Joomla content manager. Joomla menu published to the footer position. Zensocial module published to the footer position. 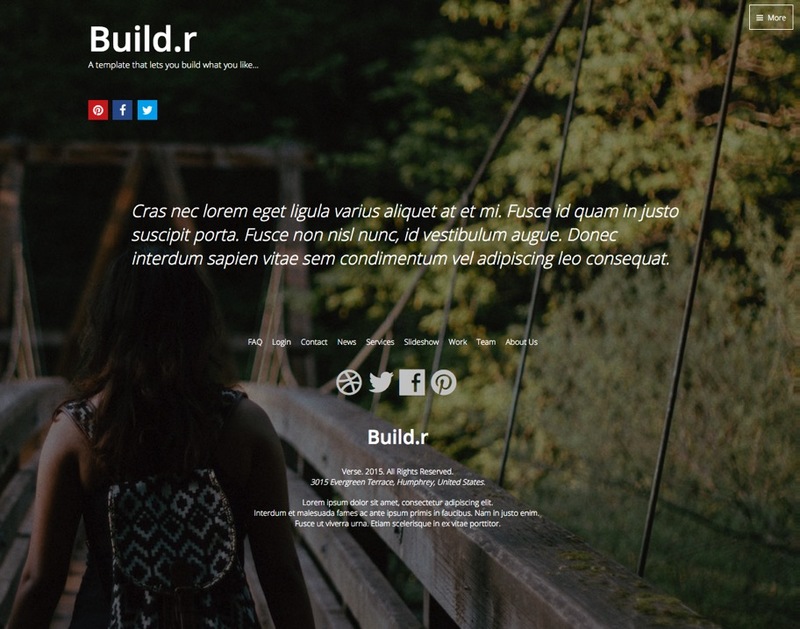 Custom html module published to the footer position. Navcollapse Breakpoint The navcollapse breakpoint is set to a very high number which means that the collapse menu will always be displayed regardless of the screensize. Menu Module in the layout tool The menu block is in the layout tool, however it will never display because the navcollapse breakpoint is set so high.